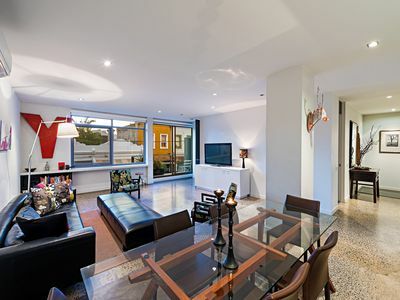 Byron Bay Tropical Beach House - Beautiful Design. Great Location. Carlyle Street Beach House is our own personal beach house that we've lovingly decorated with furniture and fittings from local and Australian artisans. 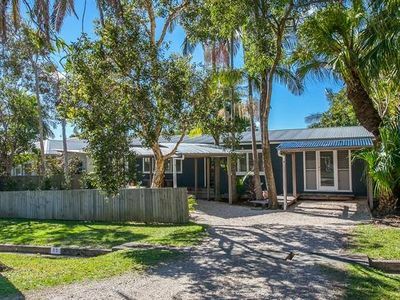 Perfectly located in the gorgeous residential area of Byron Bay known locally as "The Golden Grid". The Golden Grid is coveted by locals for its quiet ambience, palm tree lined streets, beautifully renovated original beach houses, and central location. Leave the car and walk to everything Byron has to offer. Only a 3-5 minute stroll to the beautiful beaches, or into town for all of Byron's cafes, restaurants, shopping and the cinema. A short walk to Byron's famous Lighthouse Walk through the rainforest for the sunrise and sunsets, and to watch the whales passing by or dolphins playing in the surf. 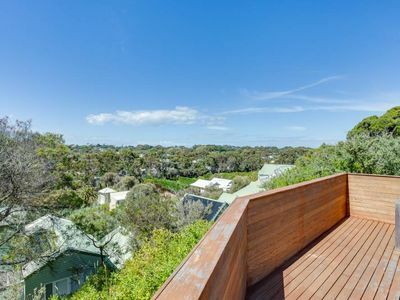 Carlyle Street Beach House is only five doors from the iconic 'Top Shop' cafe, or a short stroll to the gorgeous 'Leaf & Grain' cafe on Marvell Street for their much loved organic salads, egg & bacon rolls, and the best coffee in town. The timber floors and louvered windows give the house a breezy, fresh, beach vibe. 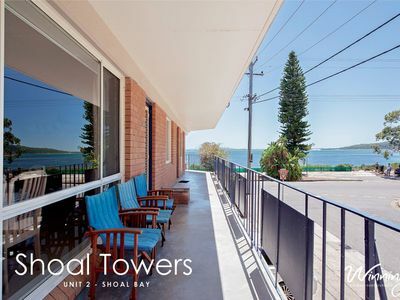 Sit on the front verandah with a coffee or a glass of wine, and just watch the locals passing by on the way to the beach or the Top Shop. Rest or read a book on the large, north-facing deck overlooking the backyard. 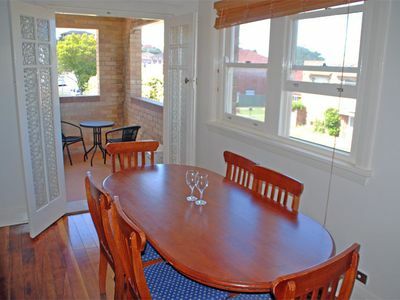 Or enjoy the large, wooden table on the deck for outdoor dining in Byron's sub-tropical climate. Rinse the sand and salt from the beach off in the outdoor hot water shower, before grabbing a cold drink to watch the sunset. Our beautiful 3 bedroom beach house sleeps a maximum of six people. Two of the bedrooms each have a Queen sized bed, and the third bedroom is perfect for kids with a bunk bed and a single bed. The bathroom has a large bathtub and shower, with the toilet in a separate room. Inside the kitchen overlooks the deck and backyard, and there is also a dining table, and a lounge room with the TV and DVD player. All linen and bath towels are provided. Just 100 metres away there is a huge recreation ground with basketball and tennis courts, kids park and more... the kids love it. 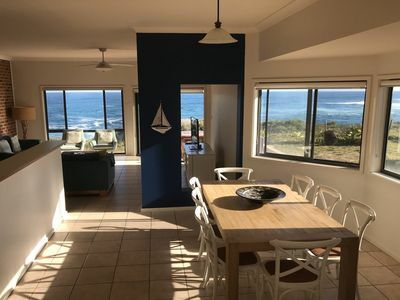 There's limited traffic in the area and large footpaths so it's safe for kids to walk around or in to town, and an easy, short stroll for the family to swim, surf, dine, walk or whatever takes your fancy. 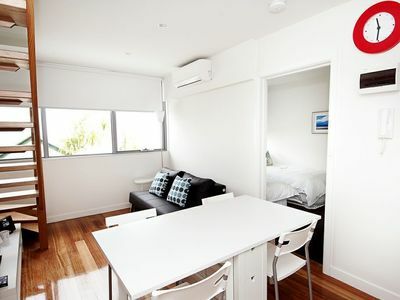 There could not be a better spot for a holiday in Byron. * STRICTLY NO PARTY POLICY - Our house is in a quiet, residential area, so fees & evictions will apply if any neighbour complains through the Byron Shire Council's noisy neighbour hotline. * We reserve the right to cancel any bookings that do not comply with conditions. * A $300 cleaning charge will apply if the house is left in an unreasonable state. Linen is an exception as is a general clean. This is our own home we're opening up to you, so please treat it with respect and love.